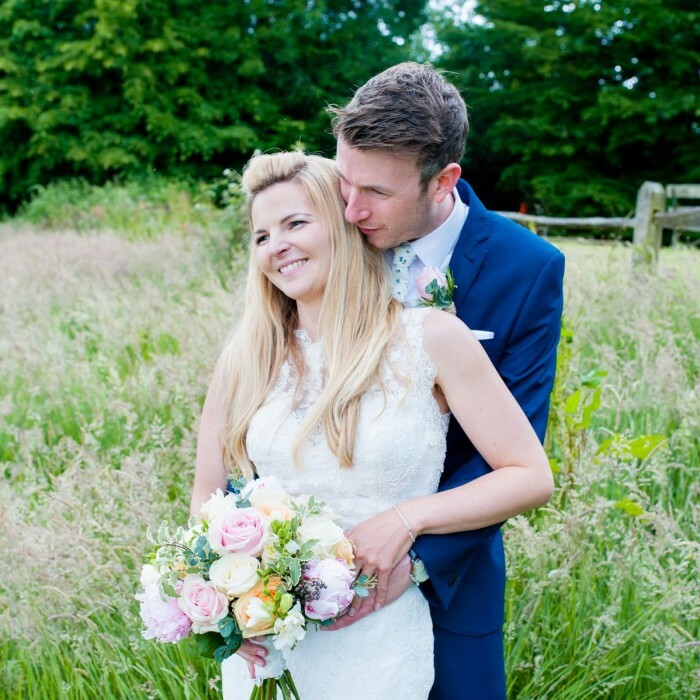 Natural wedding photography from across Nottinghamshire and the UK. Wow! Well 2016 was kind to me, in fact it was awesome. 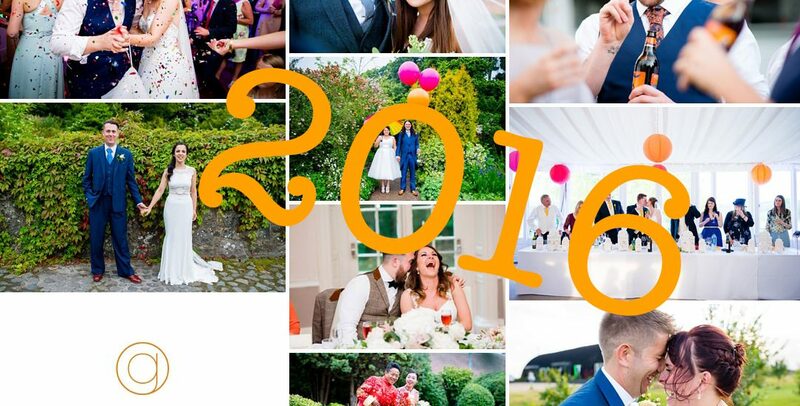 Some bits of the year were so busy I didn’t get a chance to blog some of my favourite photos and weddings, so this is a great chance for me to show you what I have been up to over the past 12 months. But over the winter you’ll see lots more blogs from these weddings as a update my website, so stay tuned. 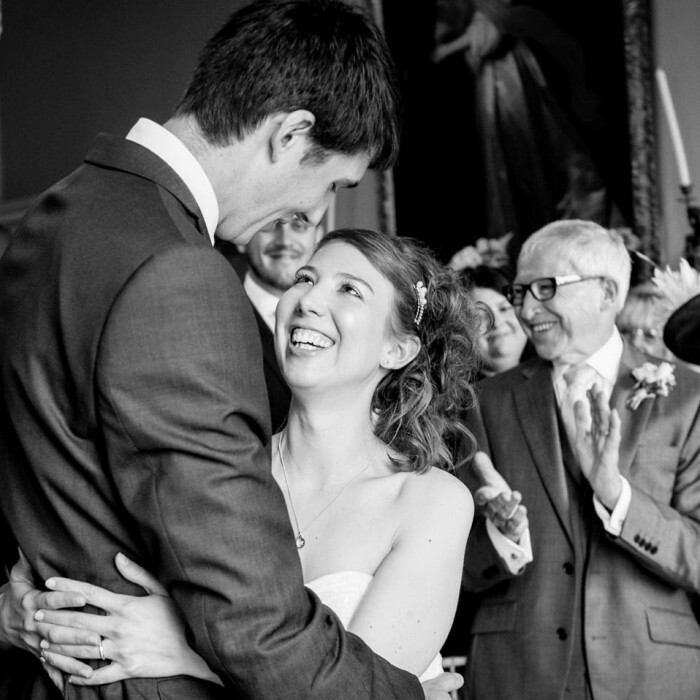 The diversity of weddings over the past year has been amazing, but I still approach every wedding with the same respect and with my very own personal photographic style – a blend of real moments and naturally posed shots. A big thank you to all my couples who booked me for their 2016 wedding. It was a blast. Also a big thank you to all the wedding professionals that I have worked along side this year, you are truly amazing and I feel privileged to work with you all on these amazing wedding days. It would be awesome if you could leave a comment below, I’d love to hear from you. Please make sure you have the video set to HD and the sound up high. Thank you to the Band Clemency for sharing this great song with me for this slideshow. 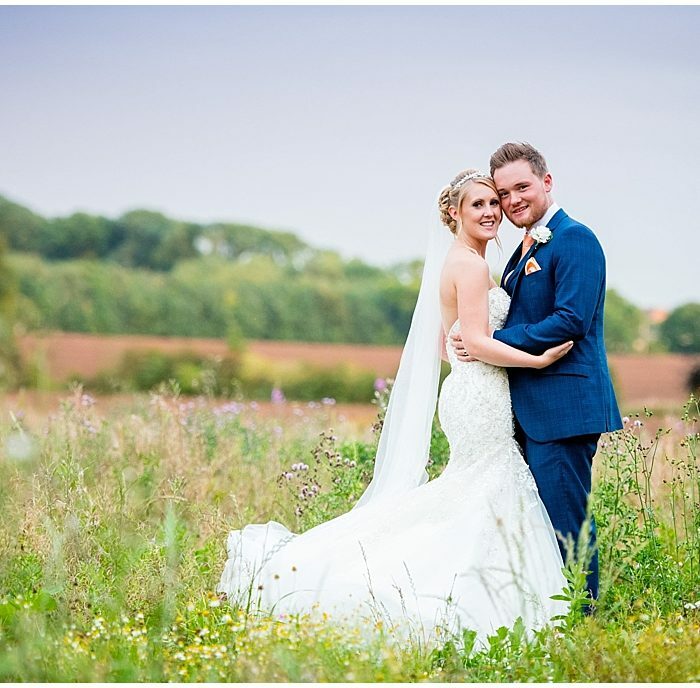 Geoff Kirby is a Nottingham wedding photographer that covers the Midlands and the UK. 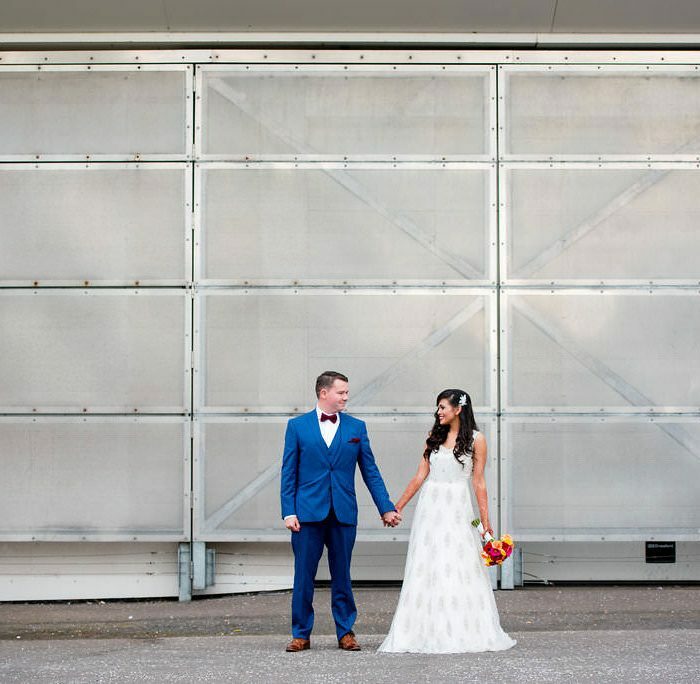 If you are interested in booking me for your wedding, then fill in my contact form on my contact page and I’ll get back to you as soon as I can. Then we can arrange a free consulation over a cuppa.